Contact Chris at Cefn-nant Lodge on 01547 550 348 or complete the enquiry form. 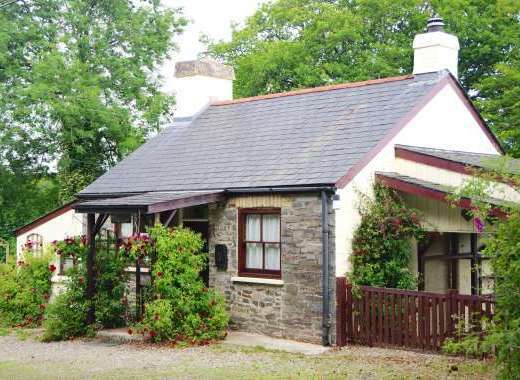 Cefn-Nant lodge just for adults, has a spacious lounge area with FreeView TV, dvd player, hifi. Guests here will have private use of your very own hot tub. The bedrooms consist of 1 double with en-suite bathroom and and 1 twin with en-suite shower room. There is a well-equipped kitchen with gas hob, electric oven, microwave, dishwasher, larder fridge/freezer & a washing machine. Outside, there is a large decking area with outdoor furniture and lighting, boasting geat views of the surrounding farmland, hills & a large pond with brown trout. Cefn-Nant Lodge is gas central heated and the outside decking area provides a great area for watching the stars come out and listening to the owls. Cefn-nant is set in a raised position over-looking one of our lovely fishing ponds, found on a 280 acre livestock farm in an tranquil valley location with stunning views, old coppice woodlands & numerous ponds full of wildlife, a great stay for nature lovers and wildlife enthusiasts. We have a number of marked trails around the farm, so just ask and we will point you in the right direction. The Trail of Glyndwr Way runs through the farm and joins the Offas Dyke footpath. If you are lucky, you may see one of the Buzzards or Red kites circling over head, there are also some impressive dragon flies & newts in the ponds. All accommodation on the farm is non-smoking. Sorry no pets as we are a working farm. Both lodges can be booked together to provide accommodation for up to 8 guests. This lodge is exclusivly for adults, as its the most private and located away from the farm. Cefn-nant is all on one level with a ramp up to the kitchen door. Not suitable for wheel chairs. 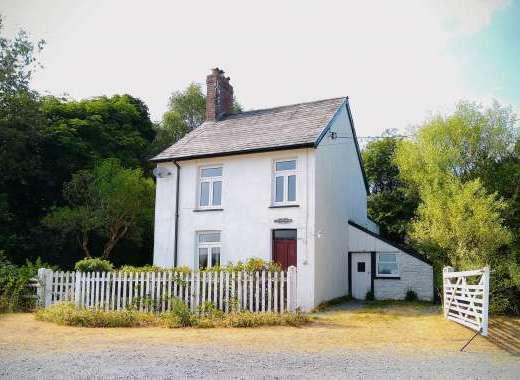 Please visit http://www.cefnsuran.co.uk to find out more about the holiday cottage, amenities, surrounding area and places to visit in Powys. DEPOSIT CONFIRMS BOOKING. A Â£100 good house keeping bond in cash is required on arrival. 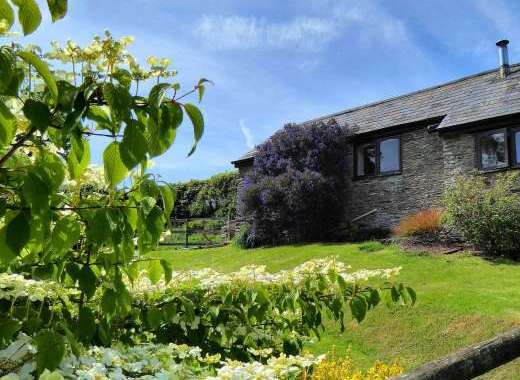 Cefnsuran Farm is set in an isolated valley on a 280-acre working farm, 7 miles from the market town of Knighton. The scenery offers a beautiful location for a peaceful, interesting holiday. Guests are welcome to stroll around the farms way marked trails, through 30 acres of ancient woodland and pools with abundant wildlife. Fly-fishing is available; Glyndwrs way passes through our farmland. Offa's Dyke footpath not nearby. Visit Presteigne for the Judge's Lodging attraction. 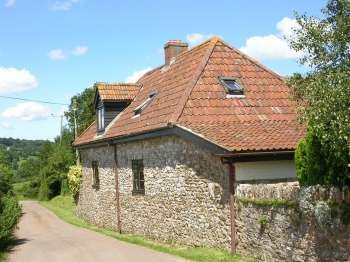 Nearest Train Station or Airport: Knighton 9miles, will collect. Local Sports: Underhill hores riding stables , sports centres in Knighton and Prestigne both with swimming pools, Phil Price Rally school & Griffin Lloyd clay pigeon shooting ground. Old market town of Knighton, with great pubs, Fish & Chip shop & Curry House. A large local supermarket where you can everything you need. Farmers maket held every second Saturday in the month. Great for those home made cakes.